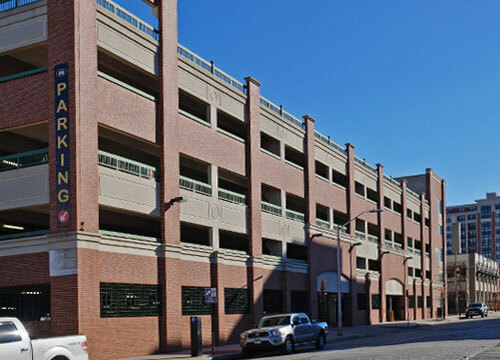 The Fleet & Eden Garage parking is just steps from Little Italy and the perfect location to park when visiting Harbor East. 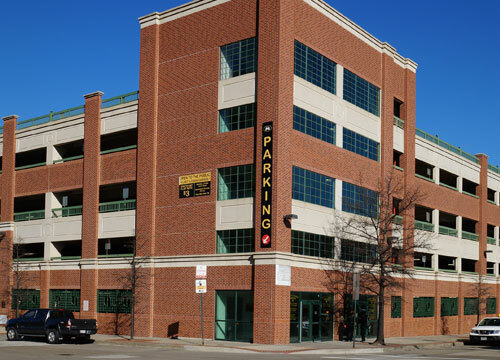 The garage is about a 10-minute walk to the famous Baltimore Inner Harbor, restaurants, and attractions. Fells Point is also a 10-minute walk away. The garage entrance is located on S Eden St, between Eastern Ave and Fleet St. The garage is open and staffed Sunday – Thursday 6:00 AM – 12:00 AM; Friday & Saturday 6:00 AM – 2:30 AM and has a height restriction of 8.7 ft.